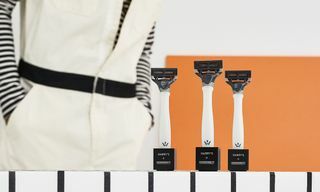 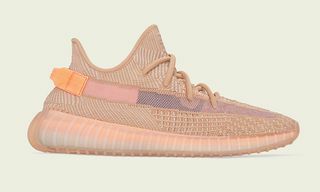 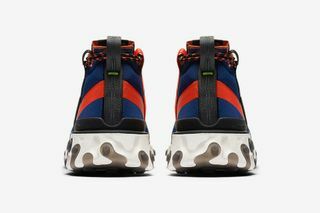 Key Features: Mid-top design, welded bands over the seams of the upper, tab connecting the midsole to the collar, React cushioning, large and small Swoosh logos, hiker laces. 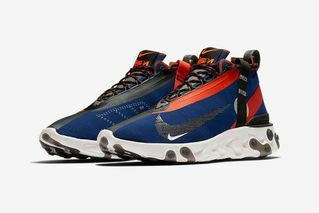 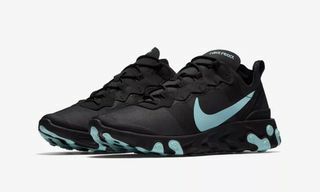 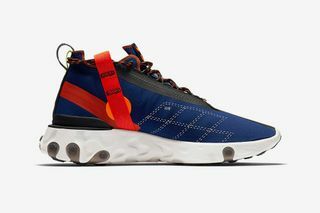 Editor’s Notes: Ahead of tomorrow’s release of three new colorways of the coveted React Element 87, Nike gives us an official look at yet another React silhouette with the React Runner Mid WR ISPA. 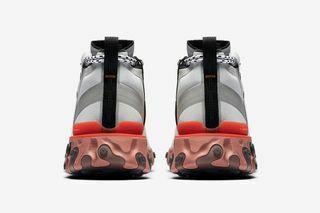 Joining the React Element 87 and the React Element 55, the React Runner Mid WR ISPA is highlighted by its mid-top design, then welcoming welded bands over the seams of the upper, as well as a tab connecting the midsole to the ankle collar. 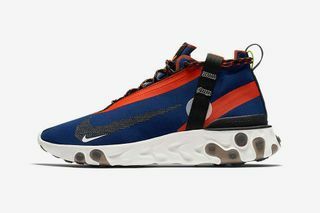 Here showcased in two colorways, each features hiker-style laces, large and small Swoosh logos, and React cushioning. 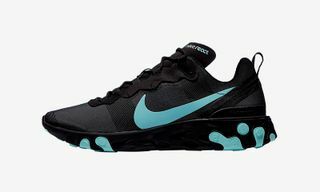 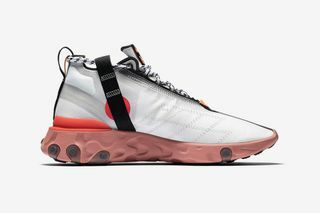 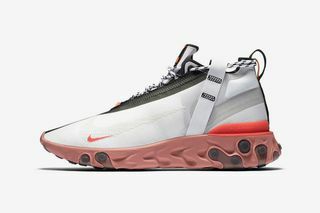 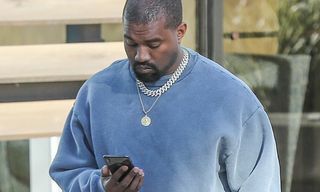 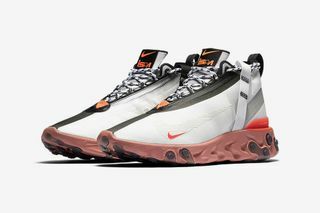 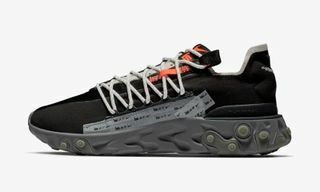 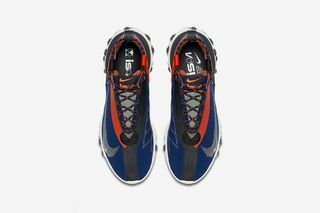 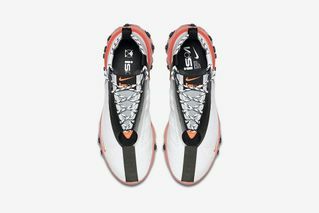 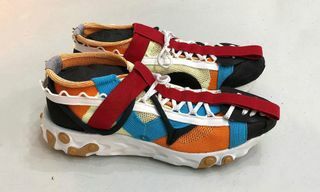 While Nike has shared official imagery of the sneaker, the company has still yet to provide release information for the React Runner Mid WR ISPA. 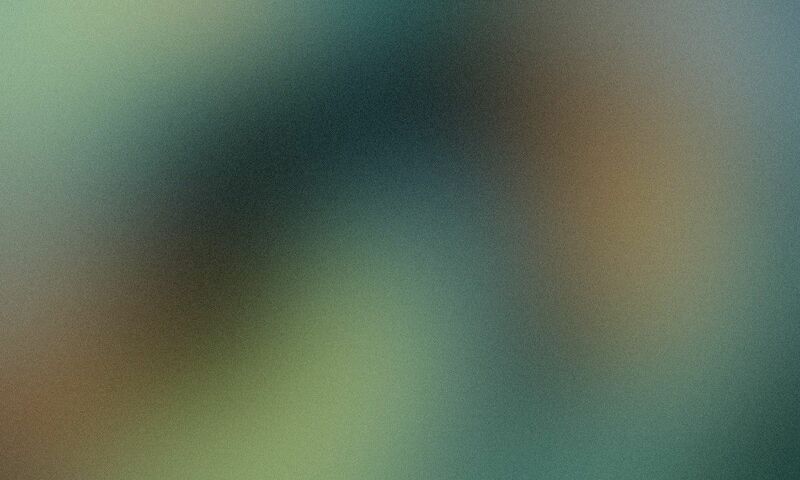 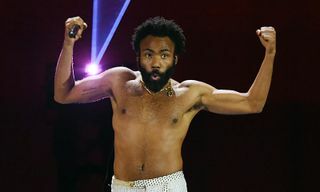 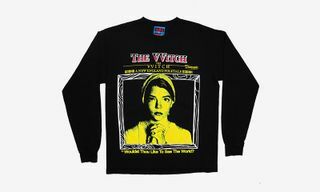 As always, stay tuned for more. 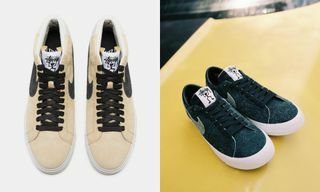 In other Swoosh news, John Elliott has reimagined the Air Force 1.